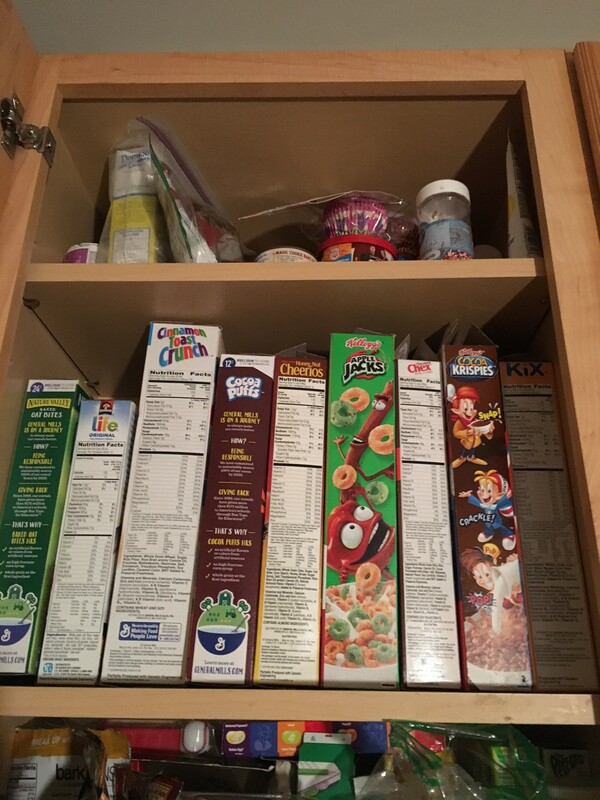 Wherein I rank the cereal choices at the bloggerdome. This post has nothing to do with employment law and everything to do with breakfast choices. Thus, with one finger squarely on the pulse of HR-compliance — we’ll get back to that on Monday — and another on the most important meal of the day, I bring you the Meyer breakfast cereal cabinet….ranked! It’s all in the eye of the beholder, I suppose.